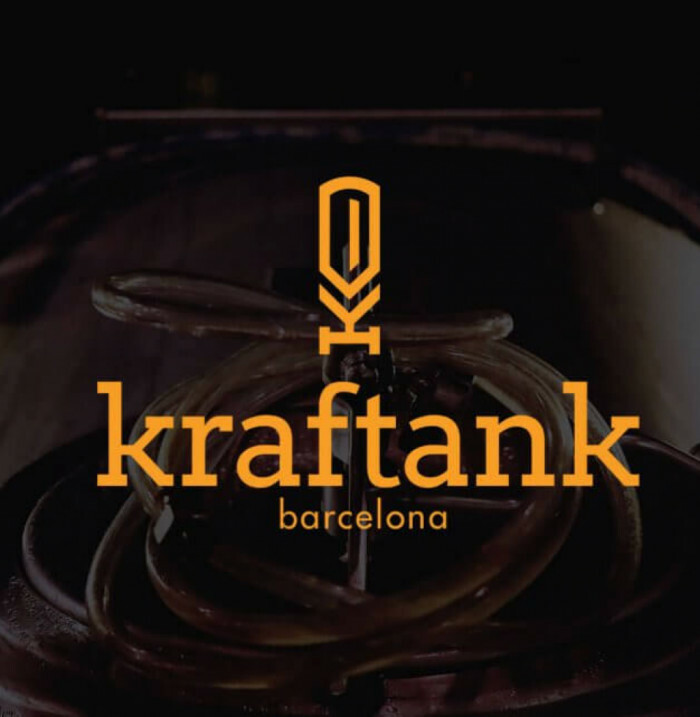 Taproom and craft brewery in the Eixample of Barcelona. 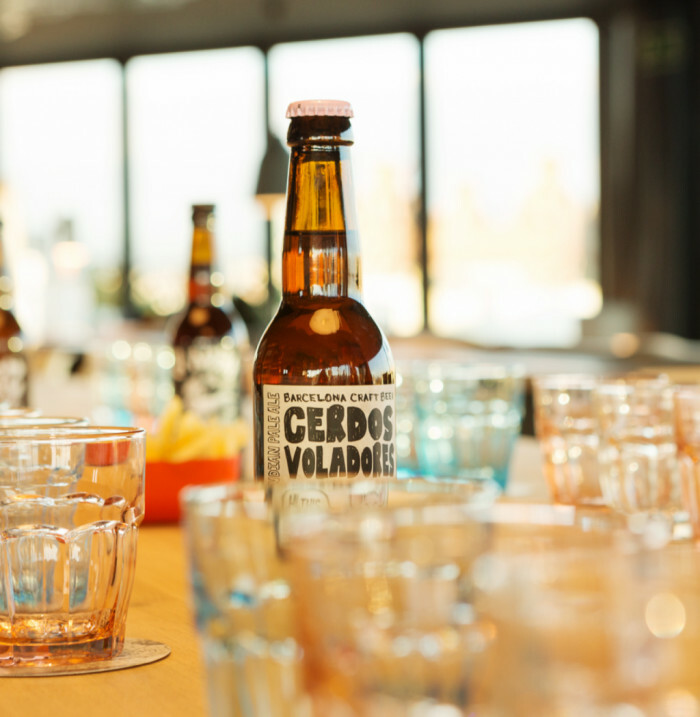 Garage Beer Co. is a brewery serving up the best craft beer in a bar that looks somewhat like a garage, with a distinctly vintage vibe and a hip industrial look. When beer lovers cross paths in life, sometimes they end up founding their own brewery. At least that’s what happened when these two entrepreneurs (Alberto and James) met and set their dream in motion. 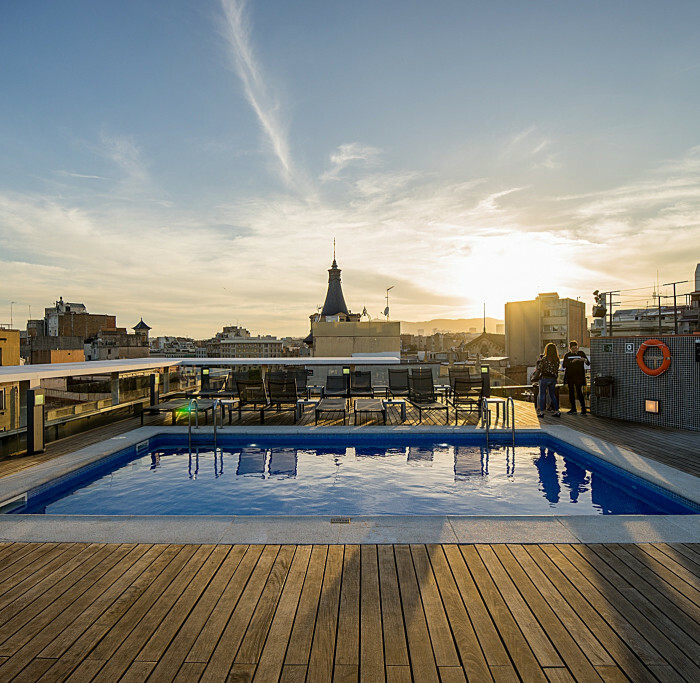 The first step was finding a large enough space in the heart of the Eixample, where in addition to designing a roomy bar, they could also build their own brewery, where they craft four original beers: Garage IPA, Pale Ale Riba, Zambo and Karma. These four winning blends are joined each month by a new array of beers chosen at the whim and creativity of the brewmaster. 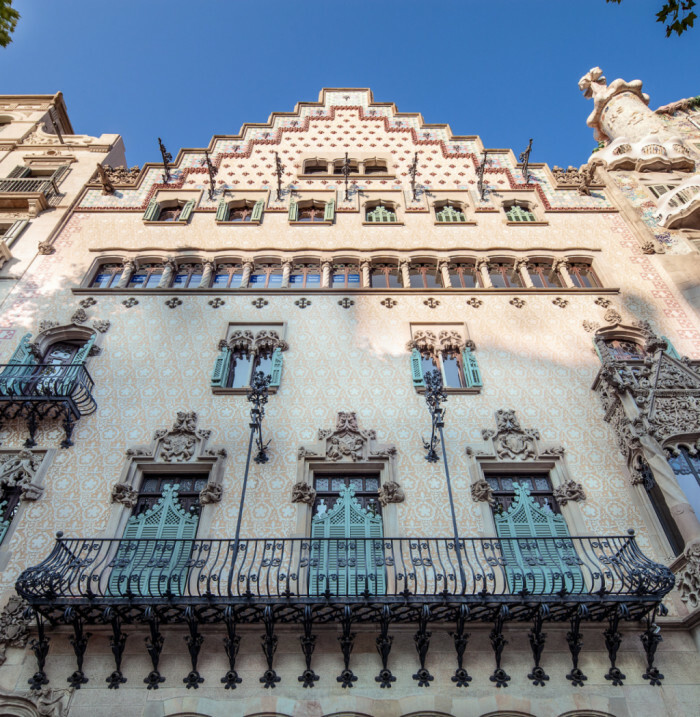 The Eixample of Barcelona, an extension of the city designed by the engineer Ildefons Cerdà and started in 1860, is, without doubt, one of the most unique urban spaces within the European and world context. 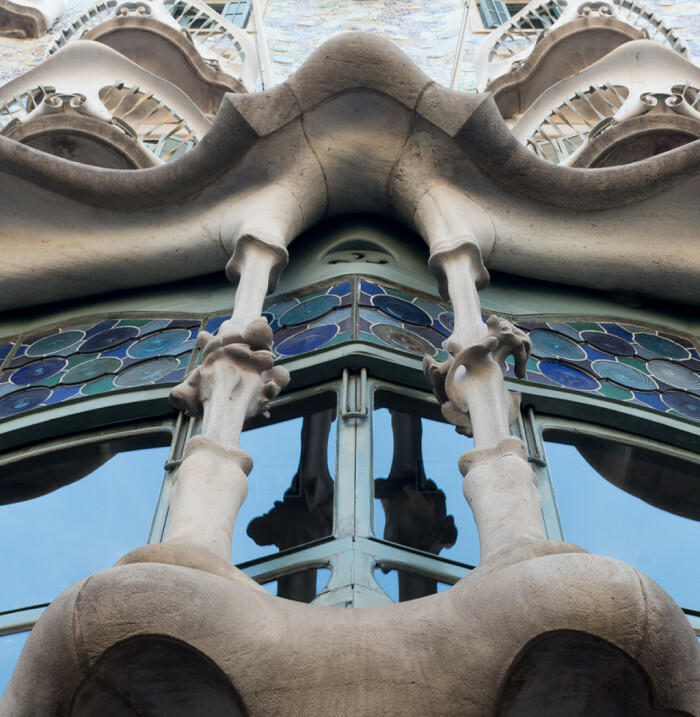 Declared a World Heritage Site by UNESCO, Casa Batlló is one of the most famous images of Barcelona. 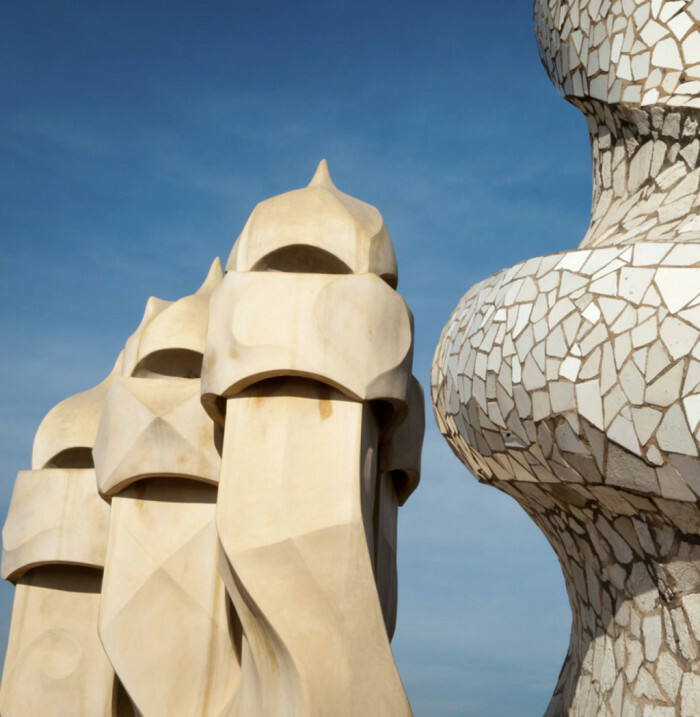 Gaudí's most imaginative building is La Pedrera or Casa Milà, a homage to the Mediterranean. 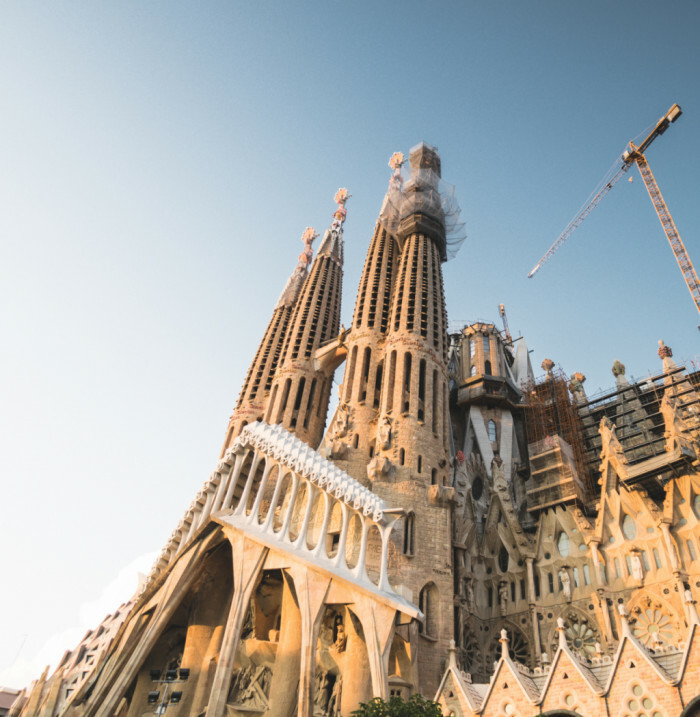 One of Barcelona's iconic landmarks is one of the most unusual and widely admired works of architecture throughout the world. 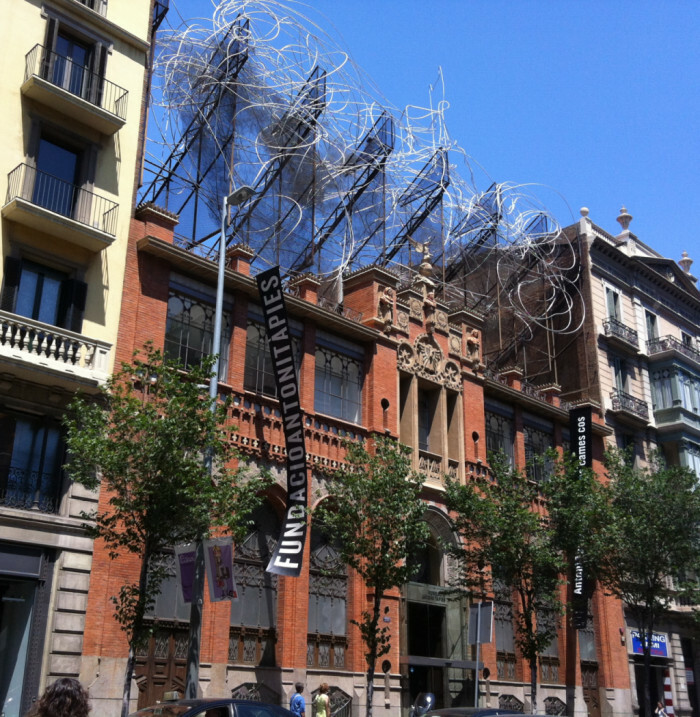 The Fundació Antoni Tàpies holds the most complete collection of works by this important artist. Pub and brewery serving craft beer in the Eixample of Barcelona. 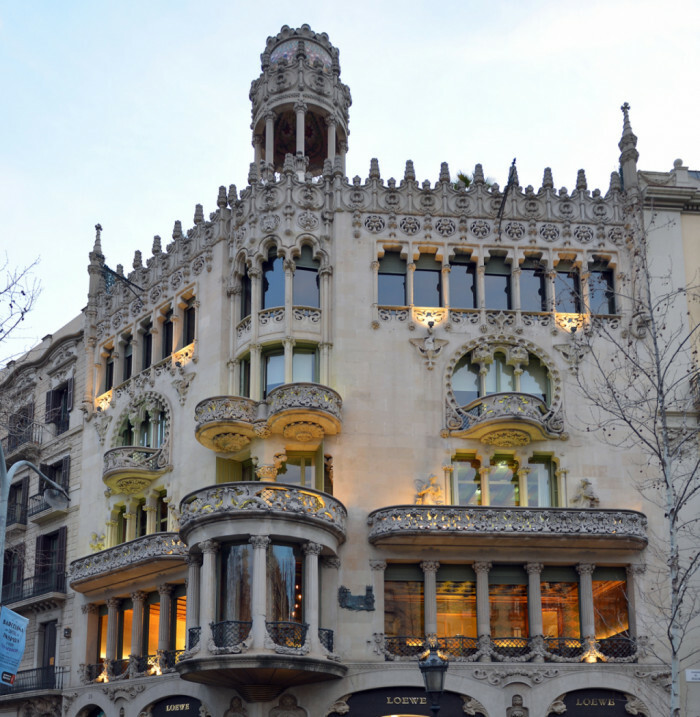 Barcelona’s exclusive shopping district, featuring international brands and prestigious designers of world renown. The House Lleó i Morera, designed by Lluís Domènech i Montaner, is one of the most spectacular modernist buildings in Barcelona.